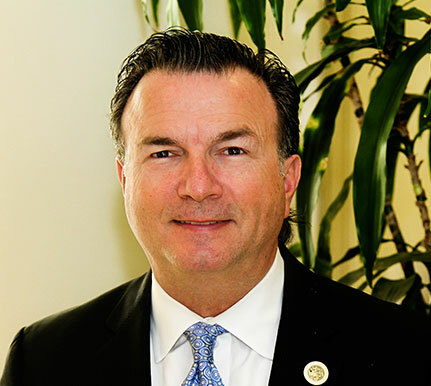 Steve Bestolarides, of Stockton, was reappointed to the Partnership Board in March 2015. Bestolarides served as a member of the San Joaquin County Board of Supervisors from 2009 to December 2015. He was appointed as San Joaquin County Assessor in Dec 2015. He served as a member of the Stockton City Council from 2003 to 2008 and was a general manager at the Eagle’s Nest Harley-Davidson Dealership from 2004 to 2006. Bestolarides was a vice president of construction and development at Washington Mutual Bank from 2000 to 2004. He is a member of the Woodbridge Masonic Lodge and the Ben Ali Shriners. He earned a Master of Business Administration degree from the National University School of Business and Management.